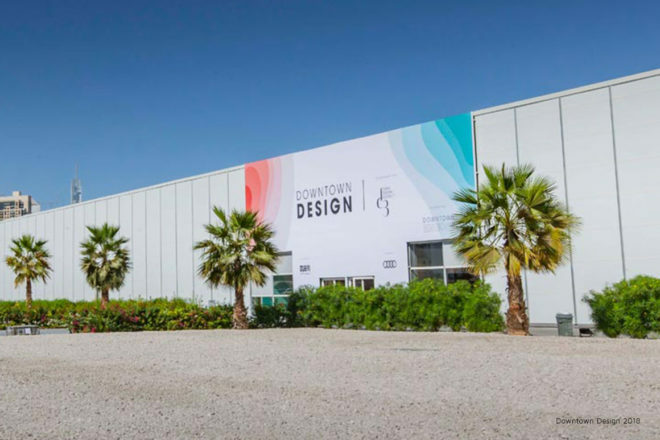 Downtown Design is the Middle East’s leading trade show for high quality design. 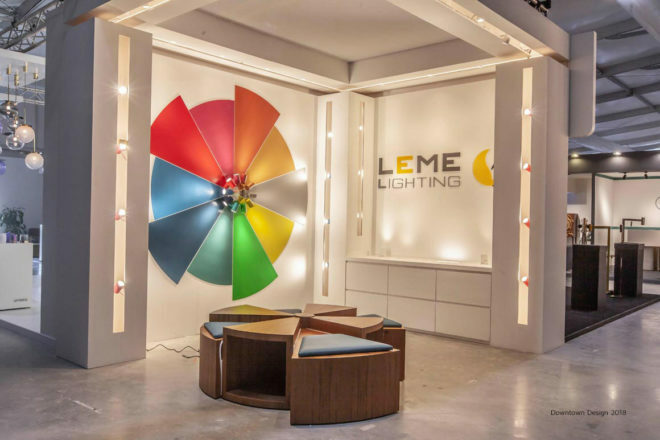 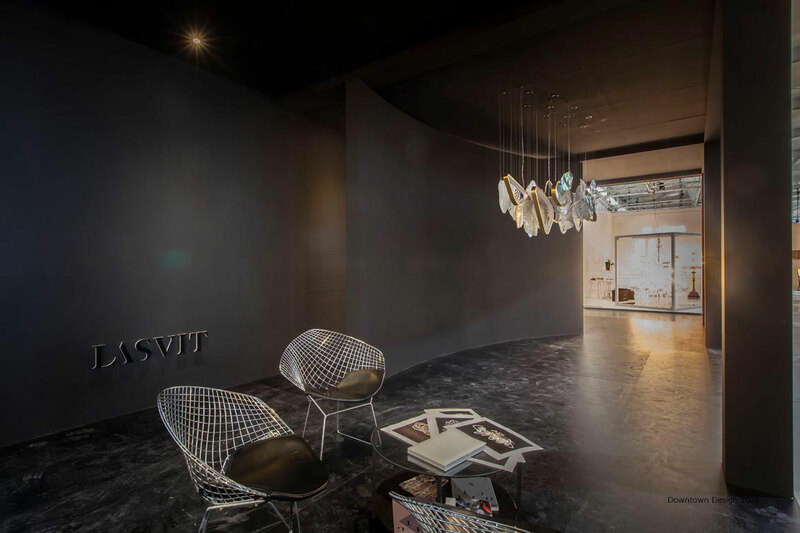 The sixth edition of the fair returned to Dubai as part of Dubai Design Week which took place from 13 – 16 November 2018 in Dubai Design District. 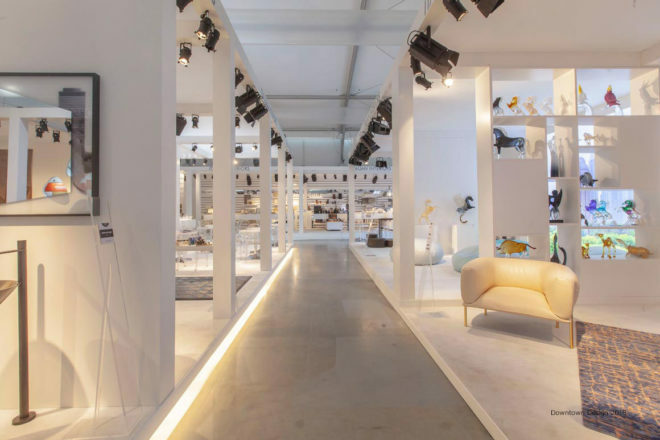 For the past 5 years, Electra has been appointed the over-all contractor of this major design fair, providing innovative temporary structures to host the show as well as fitting out, lighting, power, stand contracting, furniture rental services and project management solutions. 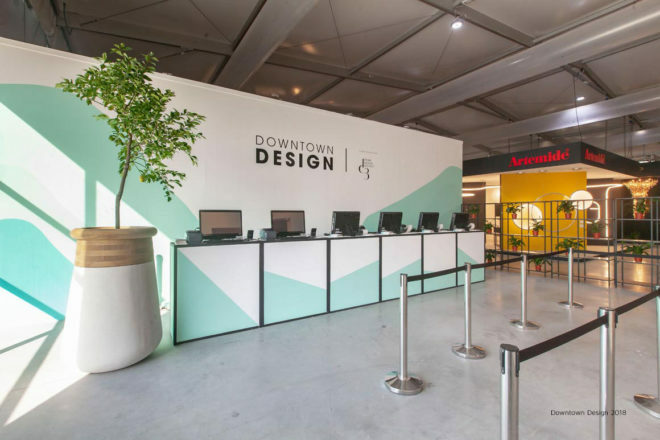 To cope with the growth of Downtown Design, our team built two temporary structures: a Polygonal tent and Electra’s brand new structure “The Cube” accounting for a total of 12,800 square meters. 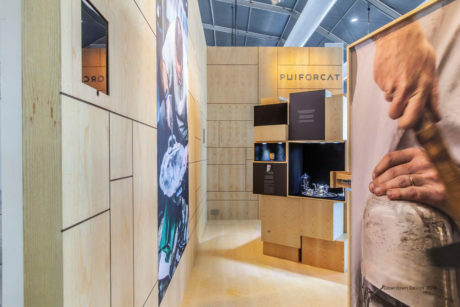 As the official contractor of the fair, we also supported the international exhibiting brands by constructing 3,000 square meters of individual stands and providing on-site technical assistance.